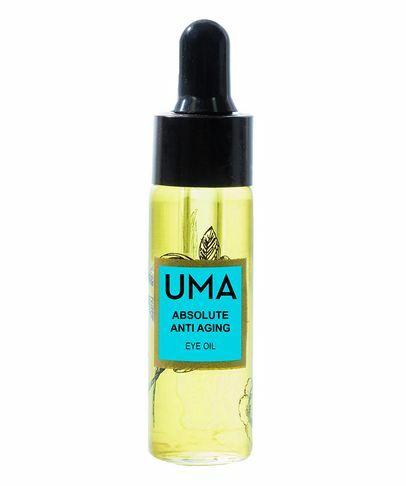 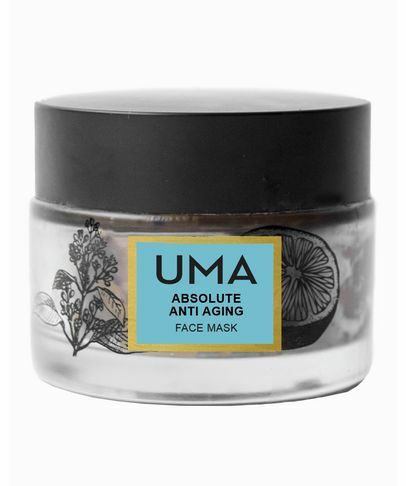 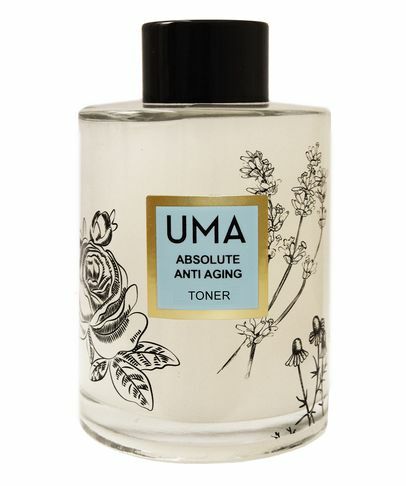 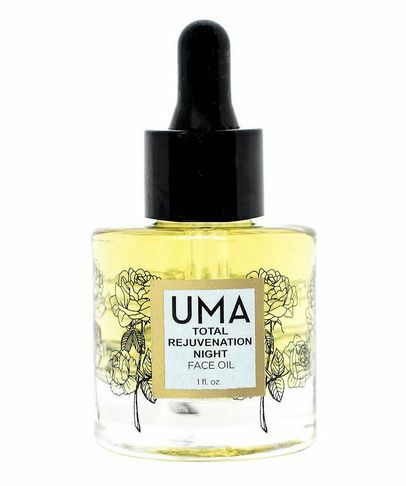 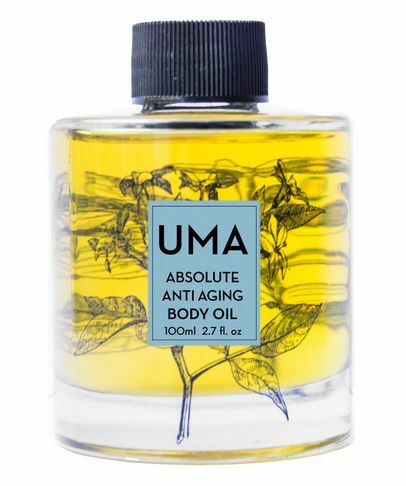 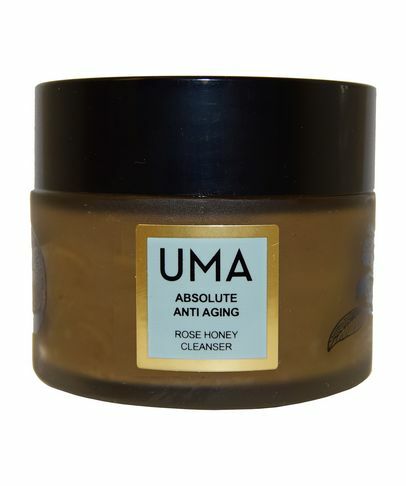 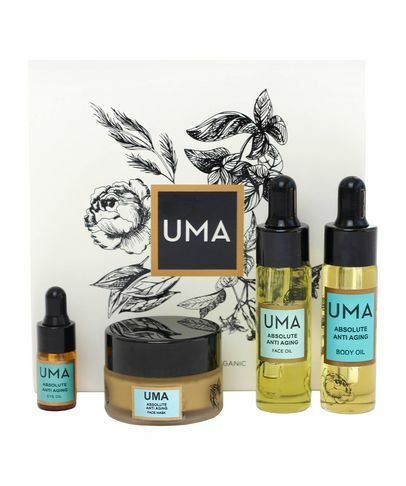 Uma’s stunning, home-grown treatment oils are virtually unparalleled in their purity and efficacy. Harnessing the skin, and sensory benefits of some of the world’s most powerfully healing plant extracts, each exquisite ayurvedic and aromatherapeutic elixir is 100% natural and organic – grown, distilled, formulated and bottled in small batches at a lush family estate in India – to exhibit a remarkable, skin-strengthening and spirit-lifting impact. 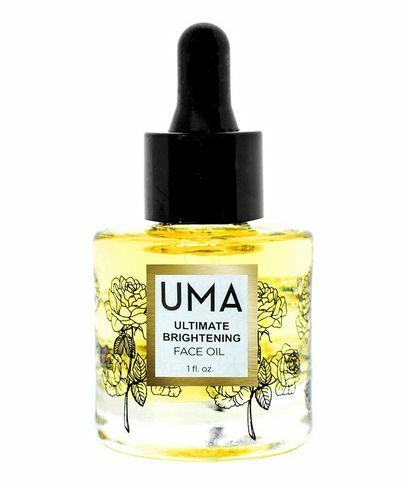 Responsible for supplying some of the skin care industry’s most recognised brands, Uma’s Face and Wellness Oils work synergistically to bring unprecedented balance and vitality to skin and mind, and promote lifelong, lasting beauty inside out.